Should You Borrow Money to Buy Bitcoin? Borrowing money to buy bitcoin is a perilous undertaking with tremendous risks. What if you borrow $19,000 to buy one bitcoin, but BTC suddenly drops to $10,000? You still have to pay back the $19,000 with interest and your asset has lost nearly half its value. These kinds of declines, even if they are temporary, can leave you in agony, hoping your asset returns to the price you paid for it. It is possible to borrow money from your credit card to buy bitcoin, Litecoin, Ethereum, or Bitcoin Cash through CoinBase. If you pay off the credit card every month, you should be okay. Credit cards are a convenient way to lend money. However, do not miss payments because you can suffer from late fees, interest expenses, or possible downgrading of your credit score. If you are a holder of bitcoin, you can use your bitcoin to borrow money in order to buy more bitcoin. This type of leverage has been common for stocks on Wall Street for a long time, but now these types of arrangements are popping up in the crypto markets. If this type of arrangement interests you, check out our recent article detailing seven borrowing and lending platforms for bitcoin. Traders and investors use debt to increase their returns. Let’s say you have $100,000. You borrow another $100,000. You might be able to double your returns, and if your return is 10 percent, you could make $20,000. But what if your investment goes south and you lose 10 percent or $20,000? You still have to pay back the loan with interest, which compounds your losses. Some traders are overly dependent on debt in order to make returns. The borrow-to-buy mentality can lead to a dreadful trap. 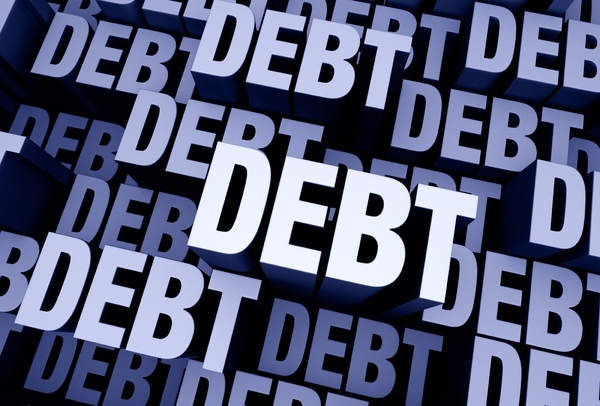 You may never get out of debt, and you are always making debt payments as a slave to lenders. You can look for examples on Wall Street on how leverage affects investments like exchange-traded funds (ETFs). Investors like Tristan Yates have studied leveraged 2x Bull ETFs and 2X Bear ETFs and concluded these leveraged ETFs are a constant leverage trap and do not double returns of an underlying index. These funds only double the daily return, and there is a big difference between doubling the daily return and doubling the annual return. Another reason to avoid debt with cryptocurrency is the massive volatility in the price of coins. For example, if you borrowed $19,000 to buy one bitcoin on Dec. 17, 2017, you would have lost 30 percent of your investment by Dec. 31, 2017, when the price dropped to $13,000. Then you would have had to decide whether to hold onto your bitcoin until it gets back to $19,000 — all the while paying interest on the loan. Suppose your interest rate is 9 percent. That is $1,710 per year in interest expense, and that does not include principal payments. There are better ways to acquire bitcoin than borrowing! There is a better, safer way to invest. Develop an aggressive payment plan to get out of debt. 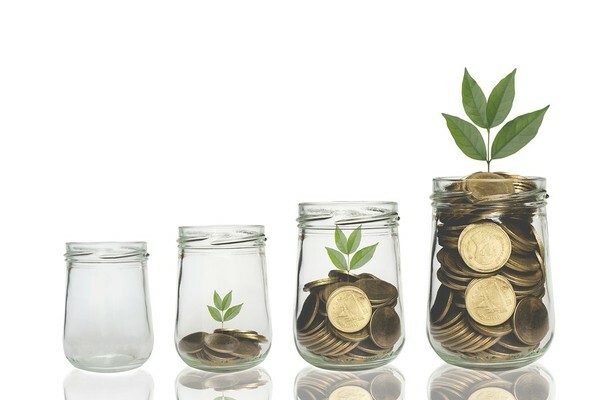 This way 100 percent of your discretionary income is yours to spend, save, or invest. What money you once spent on debt payments can now go into investments, potentially increasing your savings rate. One of the surest and fastest ways to gain wealth is by becoming a debt-free investor who saves and invests 15 percent of annual income. A wise investor will diversify assets; that way, if one asset class falls apart, he is not ruined. Crypto is an important asset class. Yet crypto is highly volatile, with higher risks than owning the S&P 500. Do not compound your risk in crypto by borrowing money to buy it. Investing in cryptocurrencies is complex and challenging with plenty of opportunities. 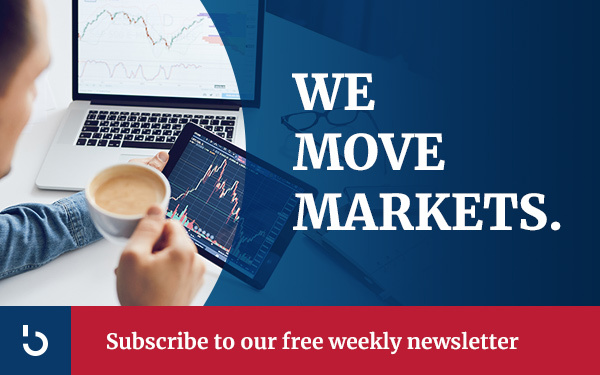 Stay up-to-date with the latest news in cryptocurrencies by subscribing to the Bitcoin Market Journal newsletter.